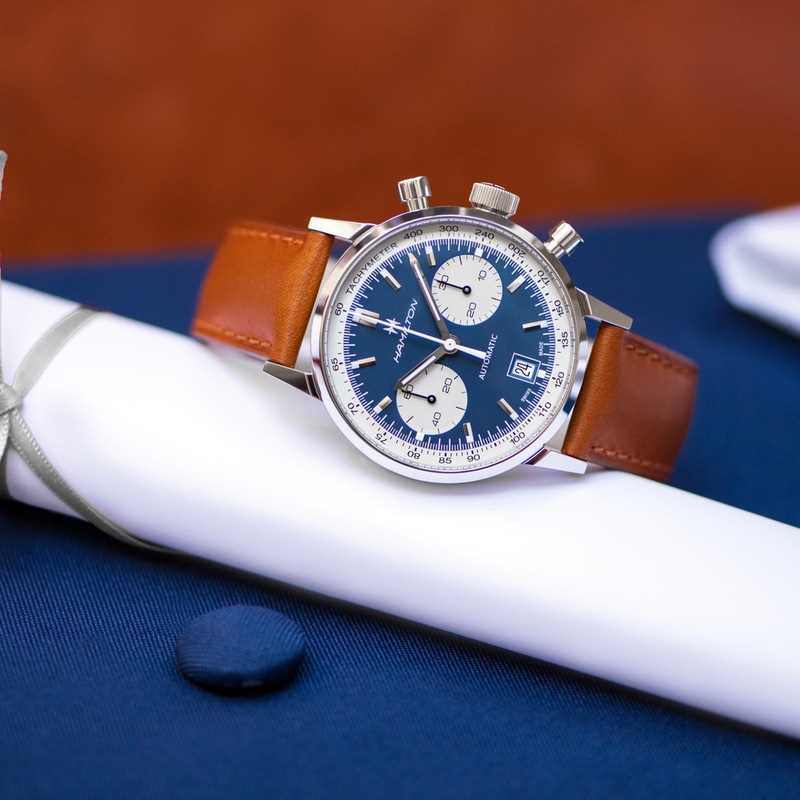 When it comes to watches – or most anything, for that matter – the term “minimalism” is overused, and has almost lost its sense of identity. 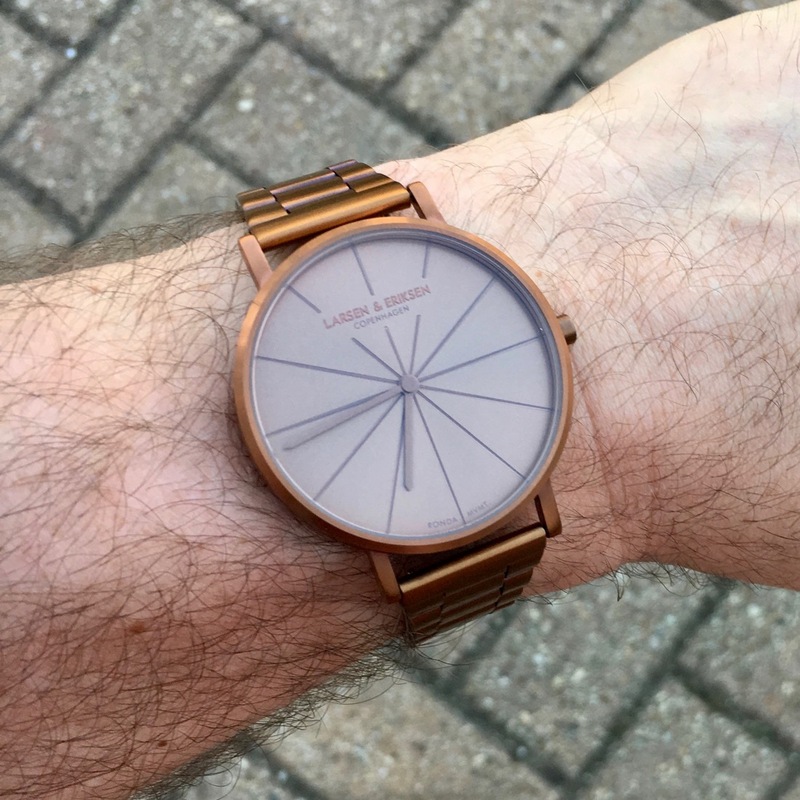 So, when I had a brand reach out proclaiming a watch that enshrined Danish minimalism, I had to suppress a groan. Fortunately for you and me, I got past the verbiage and checked out some photos. That’s because, in my book, the Larsen & Eriksen A37 Triple Copper hits the mark that that “minimalist” phrase aims for, and does it beautifully. 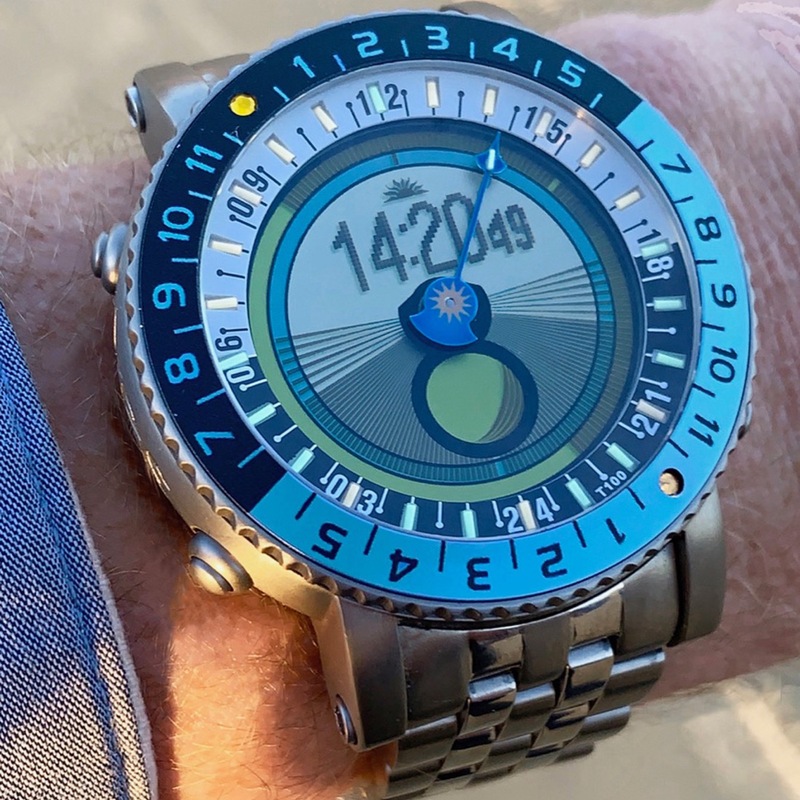 Last month, my friend, the legendary John Biggs, wrote about the TACS NATO-Lens watch, and how awesome it is. As you might imagine, John is right. This thing is great, and I’m going to tell you what makes it so great. 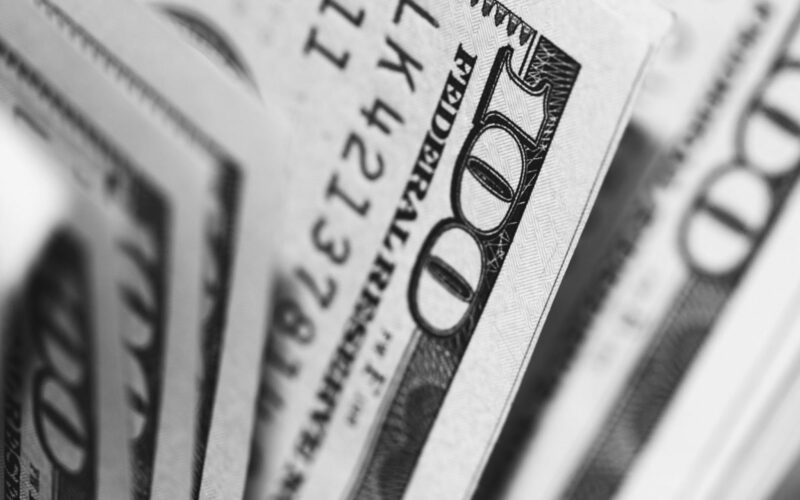 The short version is, old watches and old cameras both share good taste, the romance of mechanical gears, and nostalgia for a time when people kept photo albums, people could work for one employer their whole lives, and get a gold watch after 25 years of employment. Let’s keep the theme from last week going and talk about another porter this week, shall we? 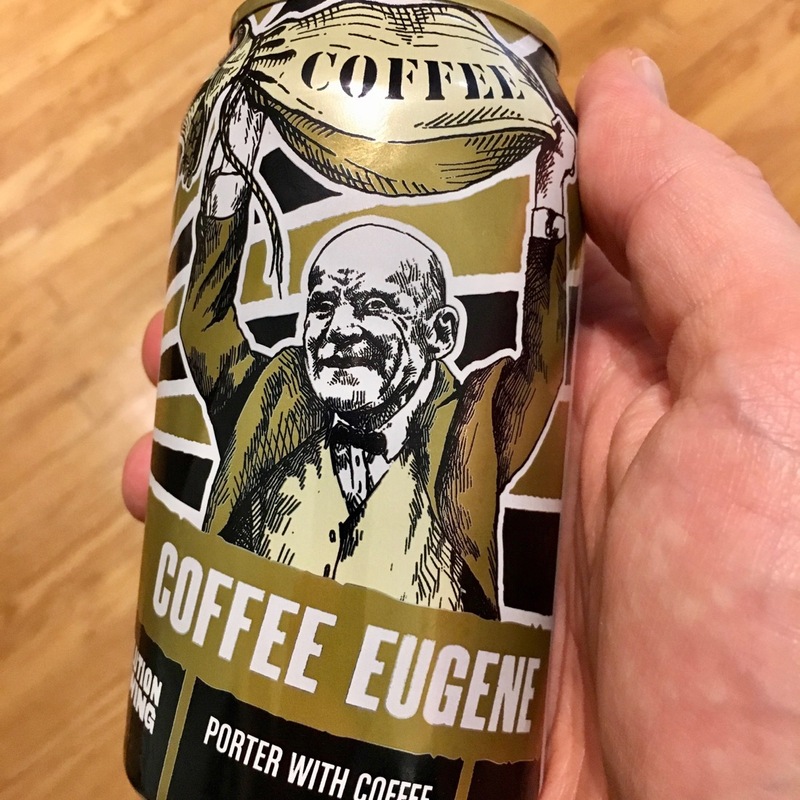 This time around, we’re going back to one of my favorite local (to Chicago) brewers, and tasting the Revolution Coffee Eugene. 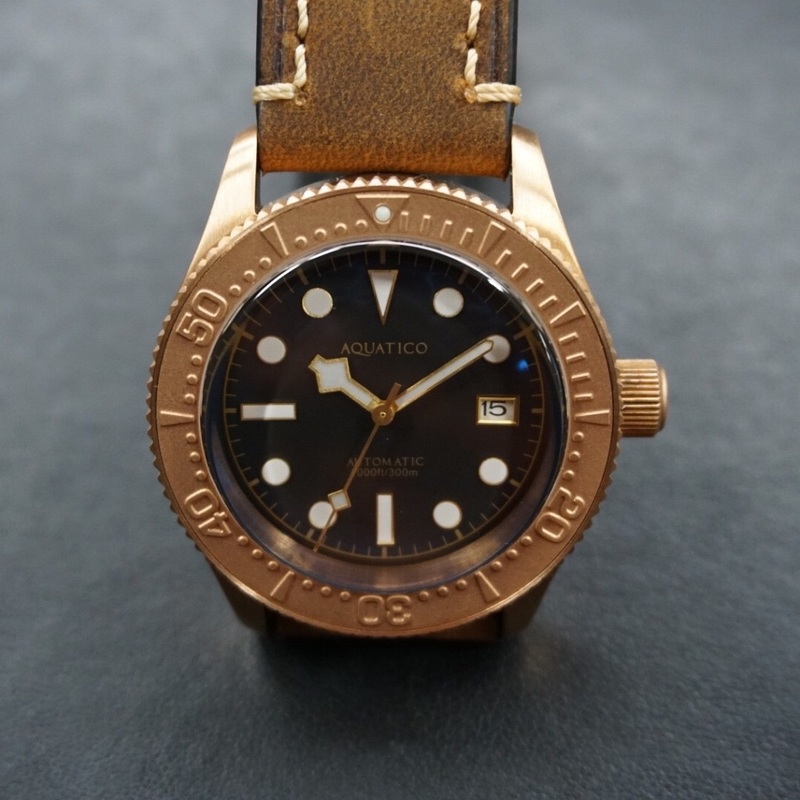 Last month I reviewed the Aquatico Nautilus II diver and really liked the quality of that watch. I wanted to see more of what they had to offer. They were kind enough to send me another one of their models. This is the new Aquatico Bronze Sea Star, and so far, this is looking pretty darn cool. Lets take a look. Marty McFly:Wait a minute. Wait a minute Doc, uh, are you telling me you built a time machine … out of a DeLorean? 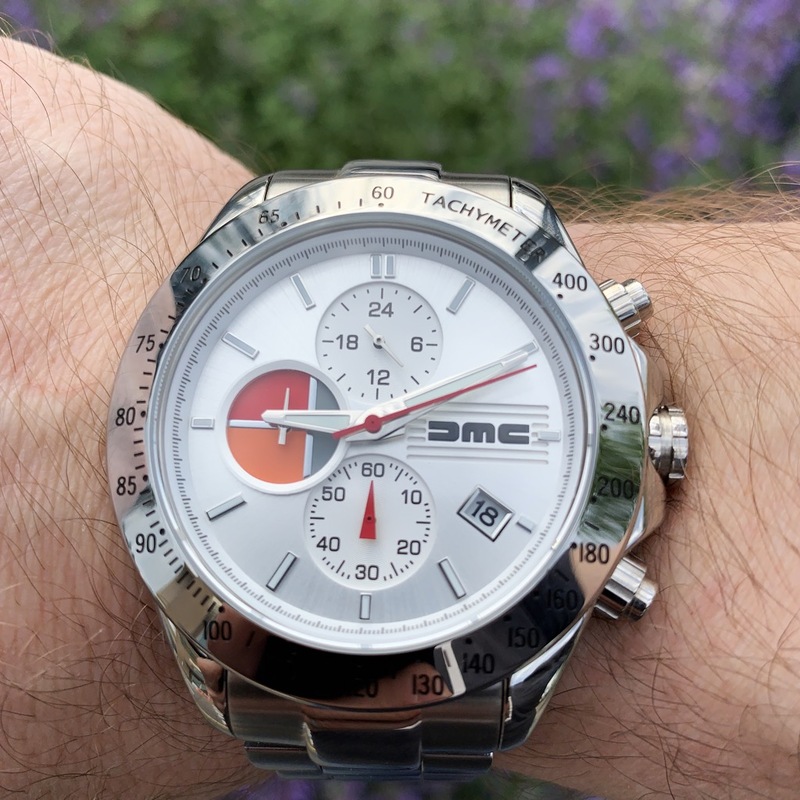 And this is how we got the DMC DeLorean Chronograph time machine watch. When it comes to watches, I have – it would seem – a type. Yes, yes, I know, I like GMT complications, and I tend to look at the practicality of a watch (ie, how I’d actually use it in my life). 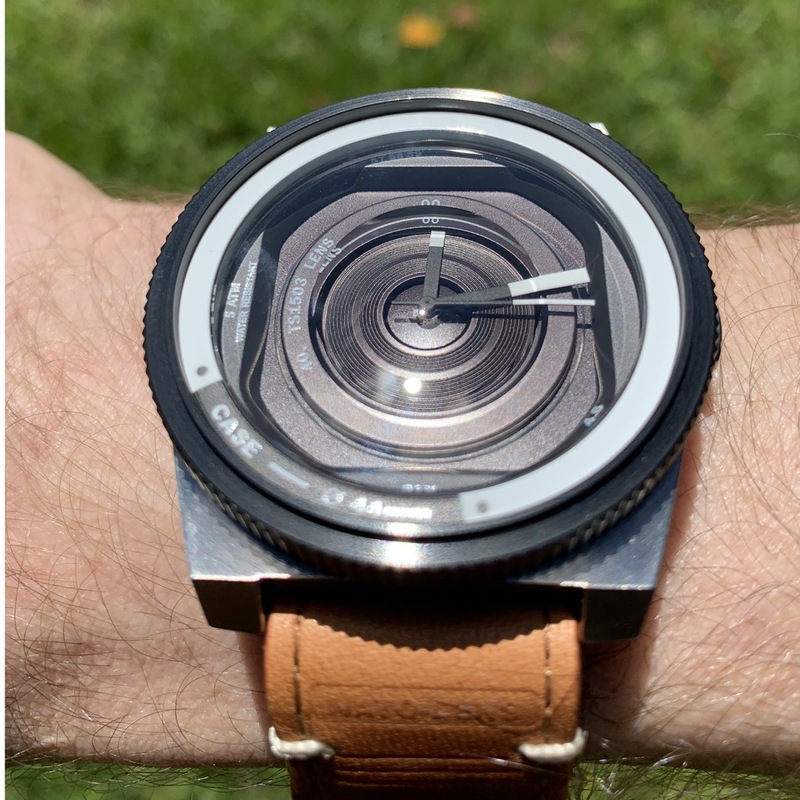 Taking a step back, and it’s become more apparent to me that I tend towards watches with a subtle elegance, particularly if they enable technical complexity to hide in plain sight. Sure, they may not all be pieces I’d buy myself, but they catch my attention for sure. 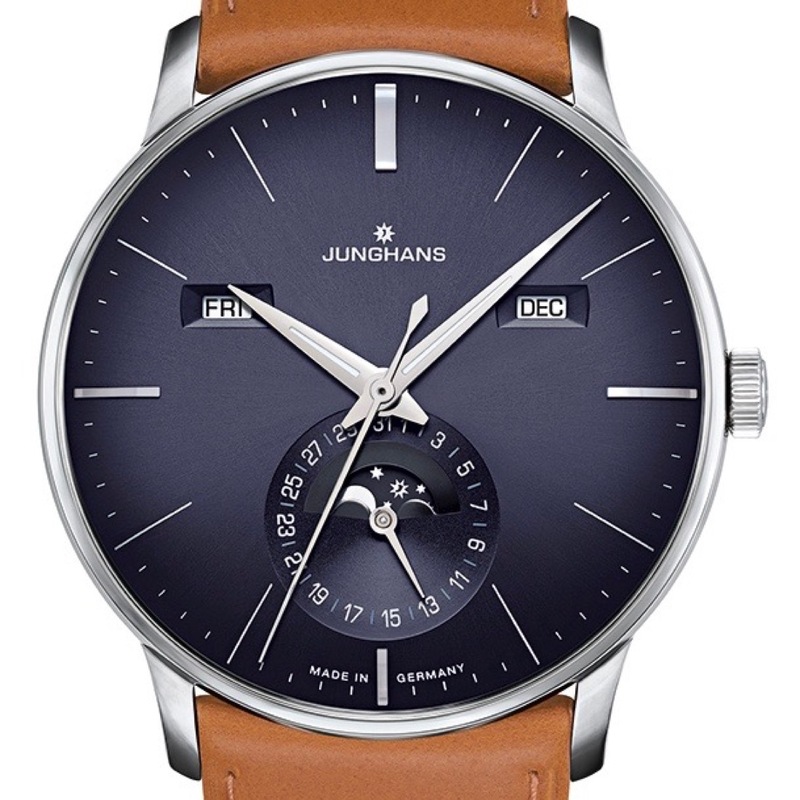 The latest to do this very trick is the Junghans Meister Kalender. 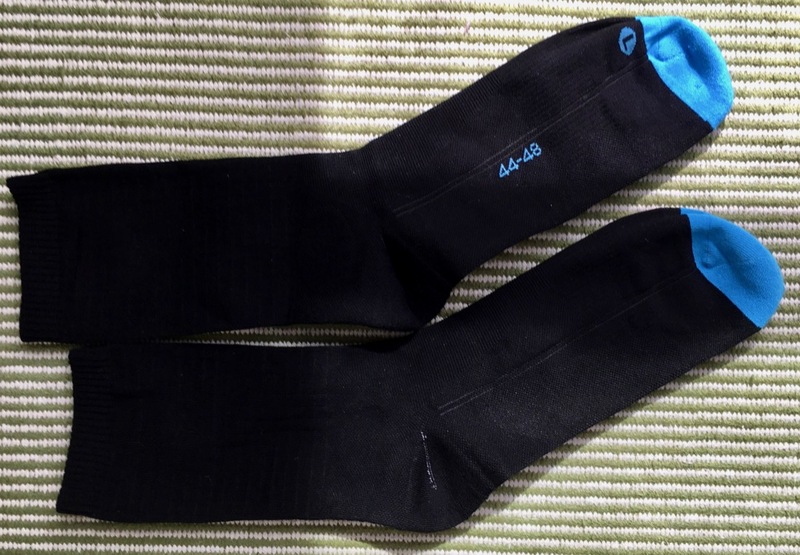 If you recall, back at the end of last year, I reviewed a pair of socks that vowed to stay odor-free. So, I put them to the test, and they lived up to their claims. While you certainly could try going from the gym to the office with those socks, most would probably want to change things out for a dry pair. To that end, they’ve got a dressier option, and we spent some time with a pair of them.